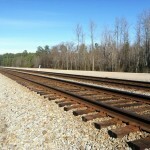 The Department of Rail and Public Transportation (DRPT) is working with Norfolk Southern, CSX and Amtrak to extend Richmond’s Amtrak Virginia regional service, which began in July 2010, to Norfolk. 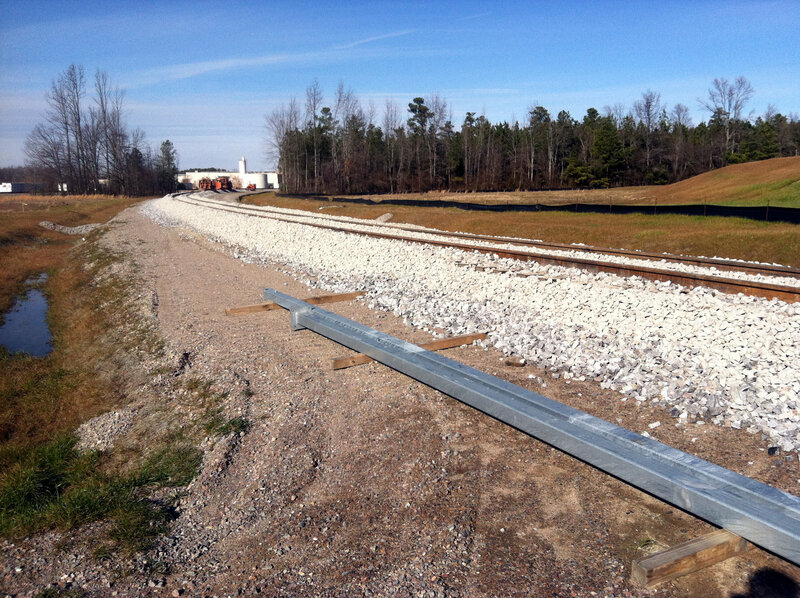 When complete, residents in and around Norfolk will have a one-seat ride from Norfolk as far north as Boston. 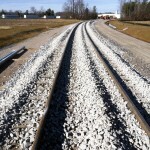 The estimated start date for this new service is 2013. 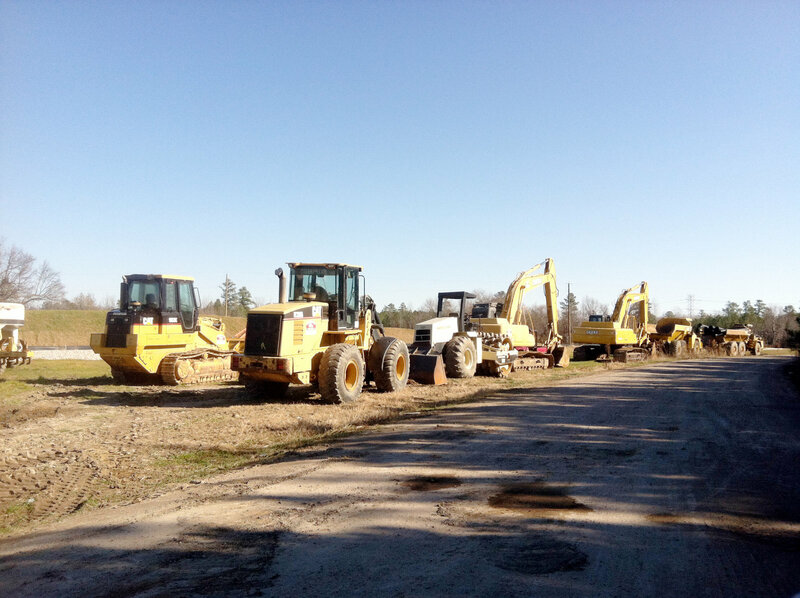 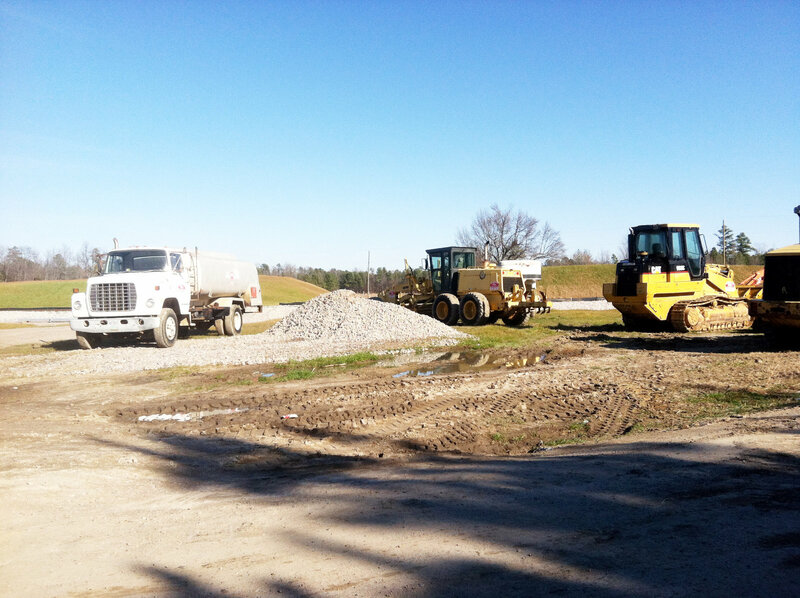 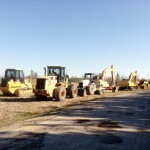 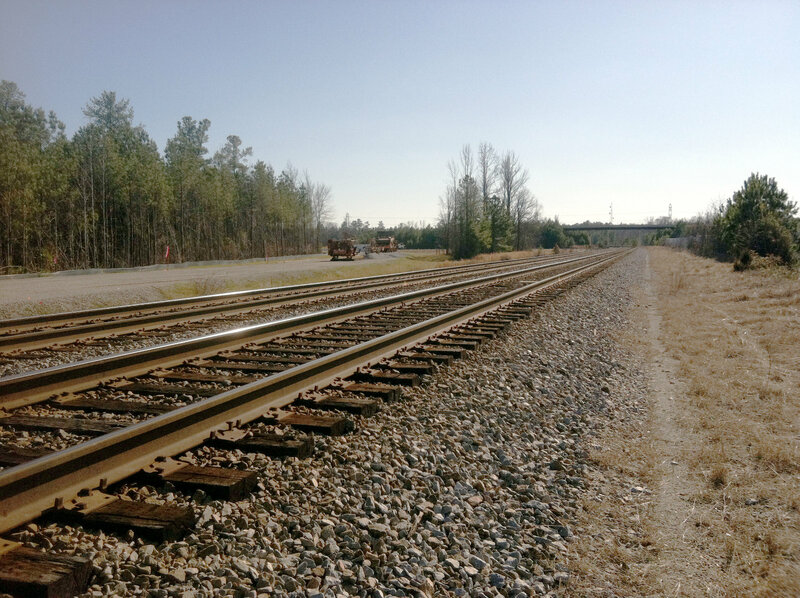 DRPT, Norfolk Southern and CSX are working together to coordinate work at the Petersburg Collier Connection project site. 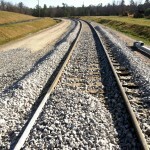 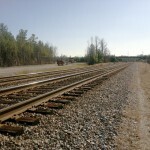 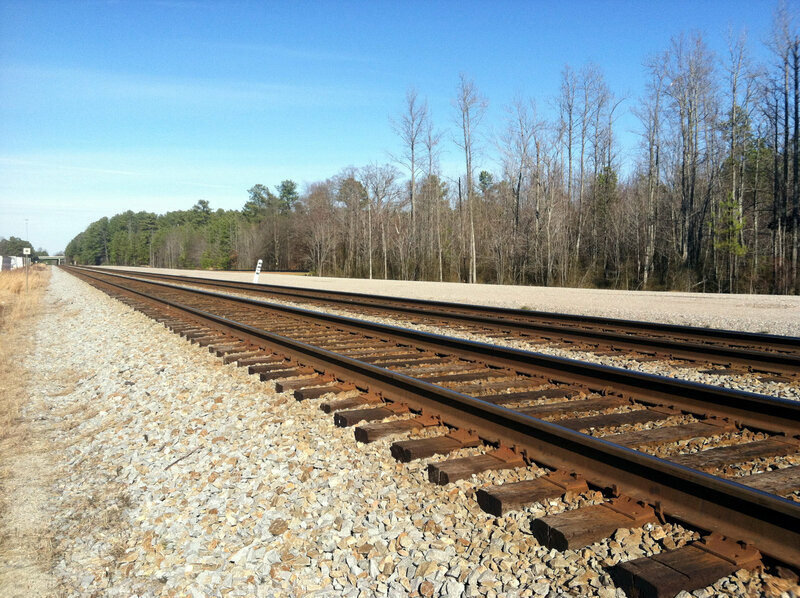 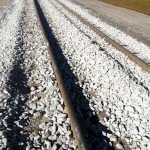 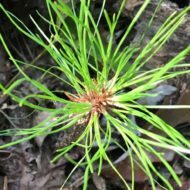 CSX has submitted design plans of the Petersburg Collier Connection to DRPT for review and comment for the Norfolk Southern connector track. 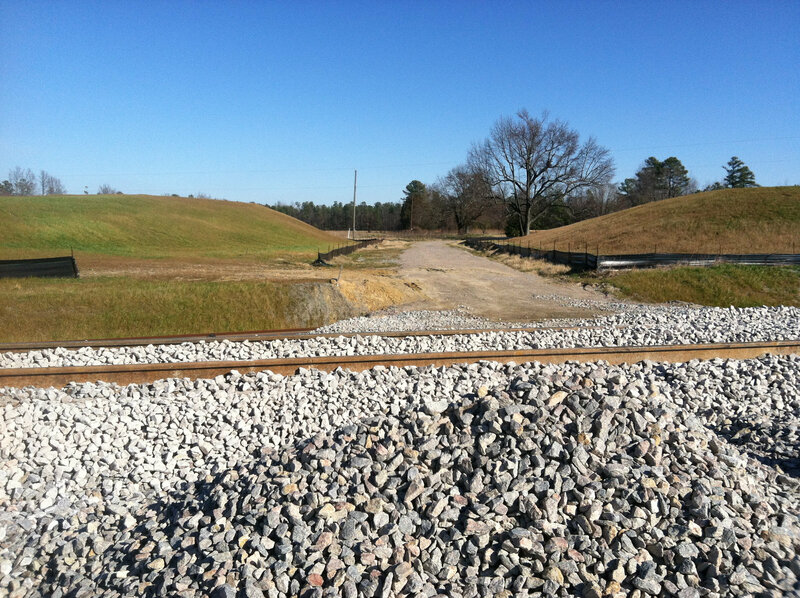 The internal DRPT review is complete and the Agency is ready to issue a Notice To Proceed for construction. 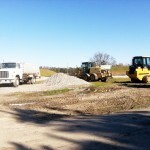 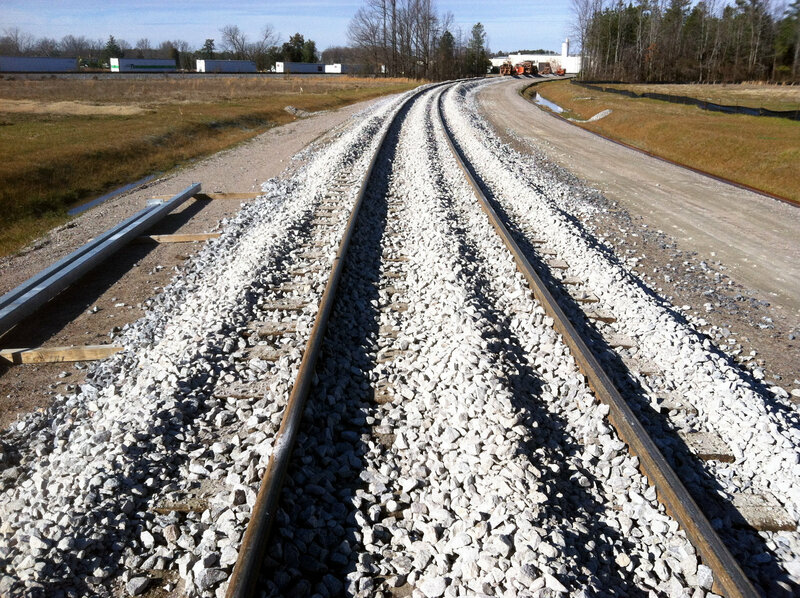 All grading work on the Norfolk Southern segment of the Collier Connection is complete. 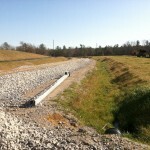 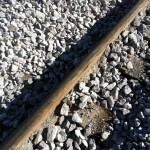 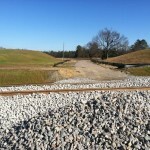 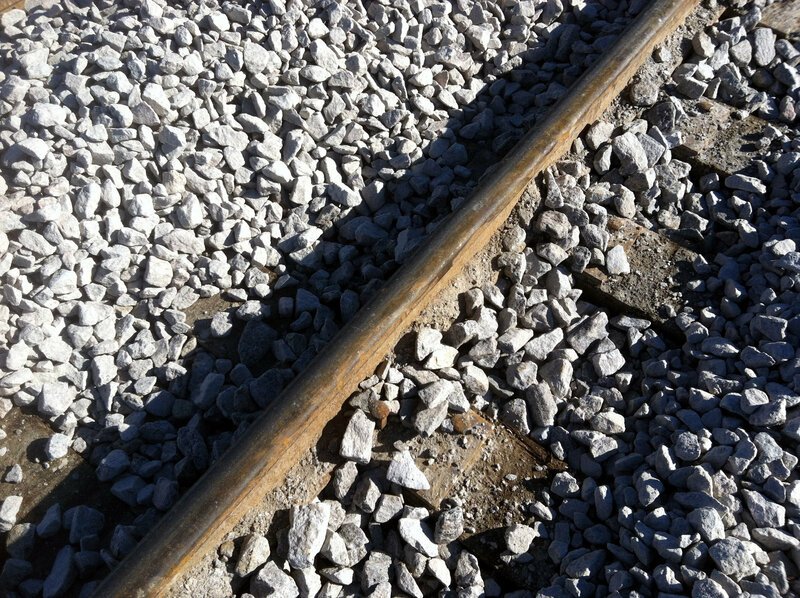 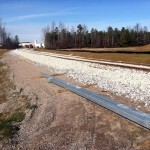 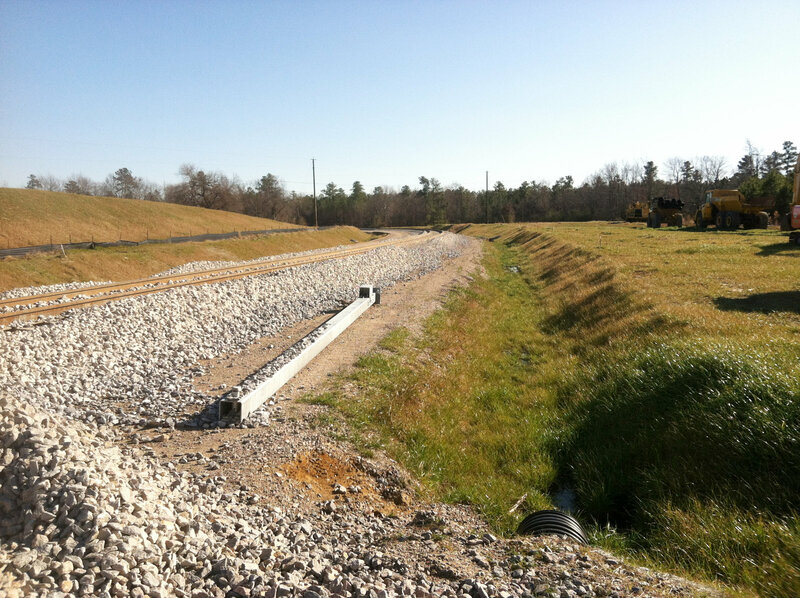 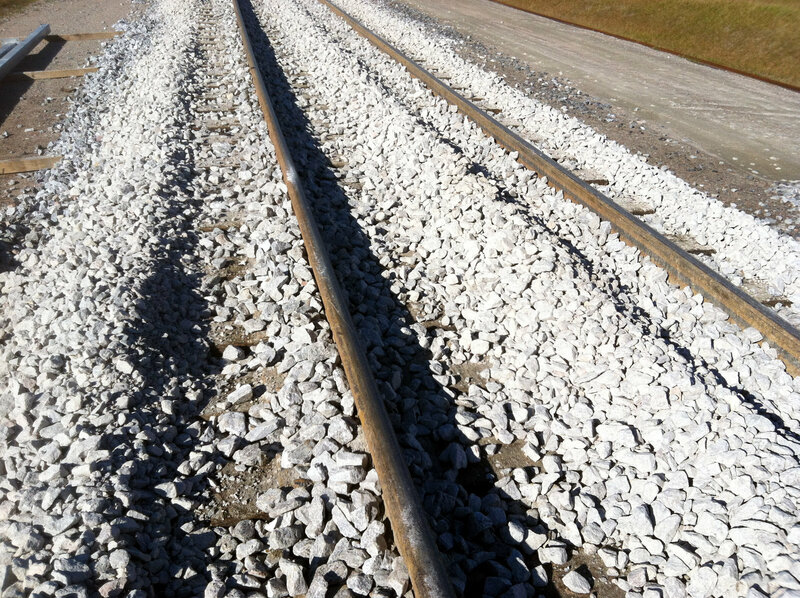 Subbalast and ballast has been placed, and Norfolk Southern track work is close to completion. 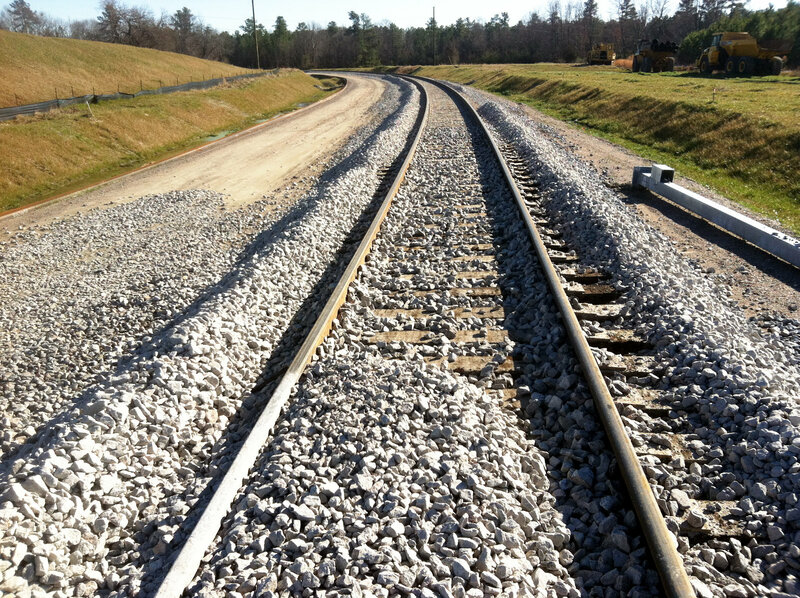 Final track elevation adjustments will be made upon completion of the CSX connection work.